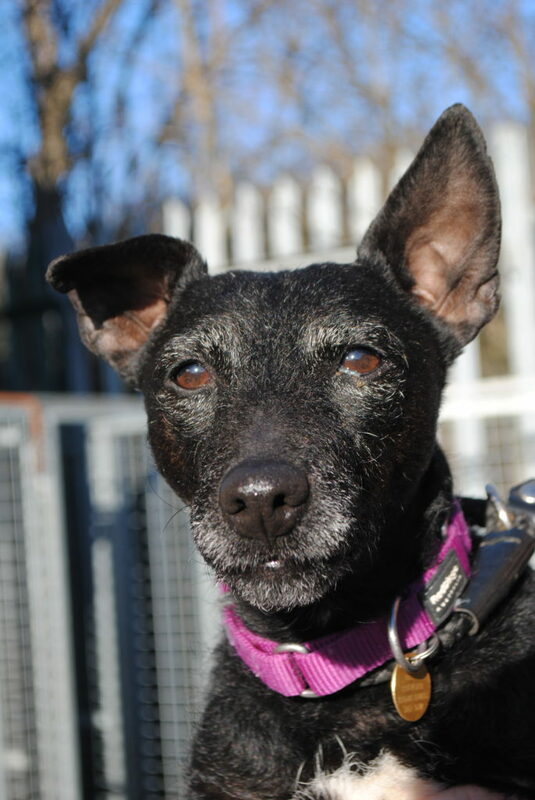 Lily is a lovely 6 yr old Patterdale looking for a home who know and love her breed. 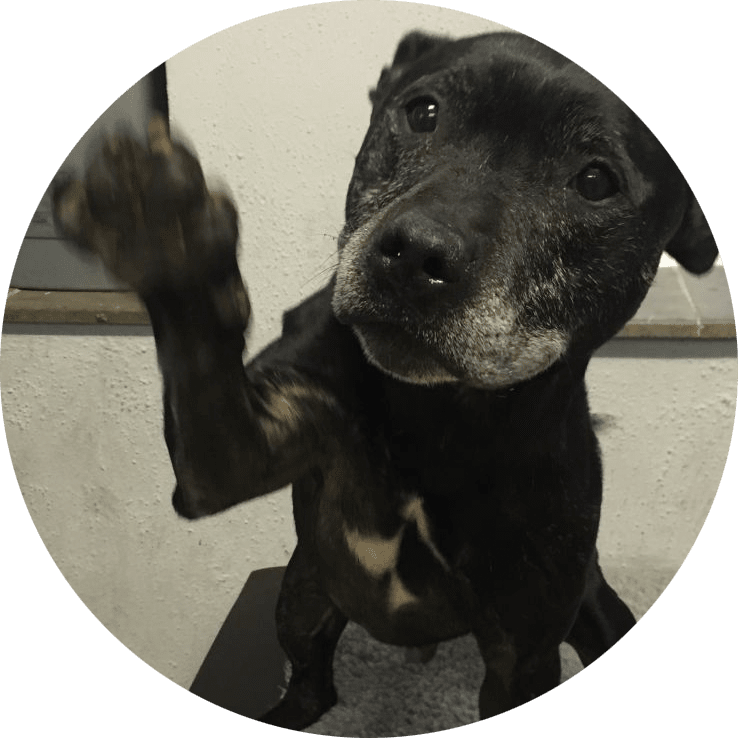 She is a really friendly girl who loves having a fuss, plenty of attention and to play fetch with her beloved squeaky ball! 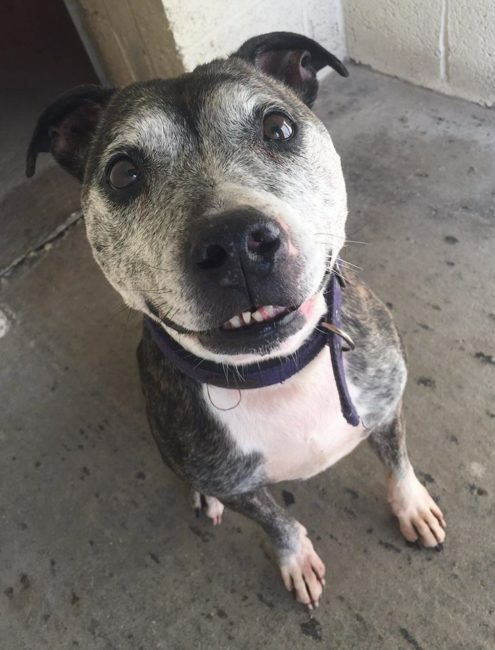 She could be rehomed with children aged 12+ but isn’t suitable to be with younger children. 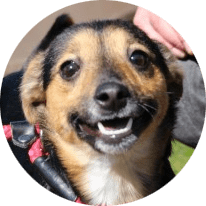 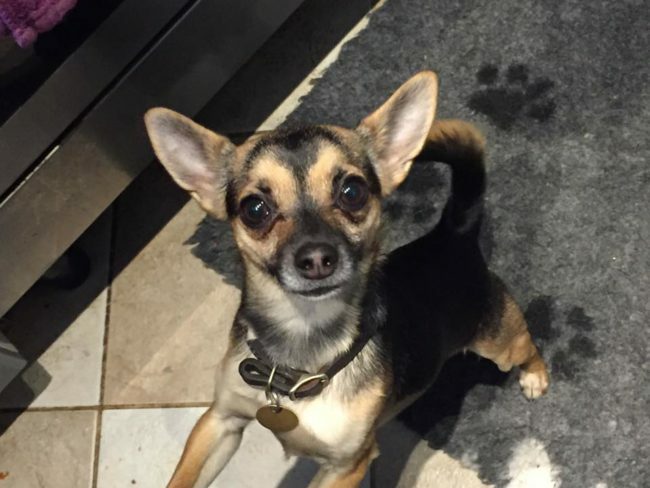 Lily has tons of energy and loves to be out and about – typical of her breed she has a high prey dive and is a very good escape artist so MUST have a very secure garden and be watched in the garden at all times! 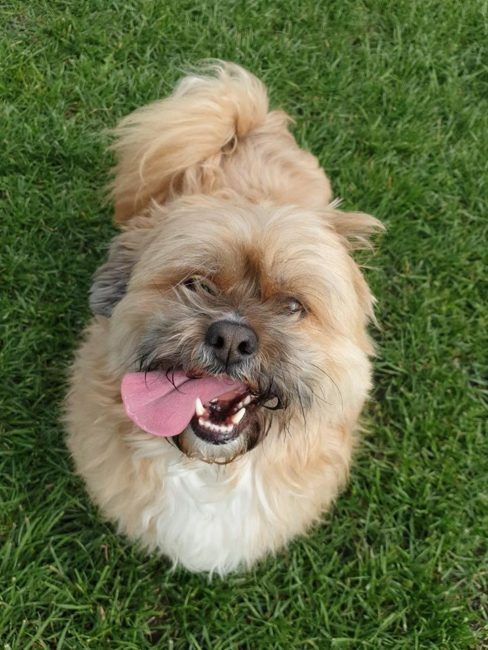 Lily sometimes barks at dogs when she’s out, but has lived with dogs in the past. 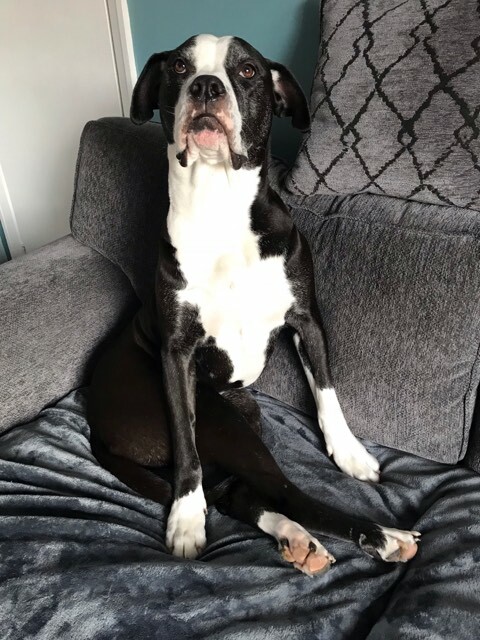 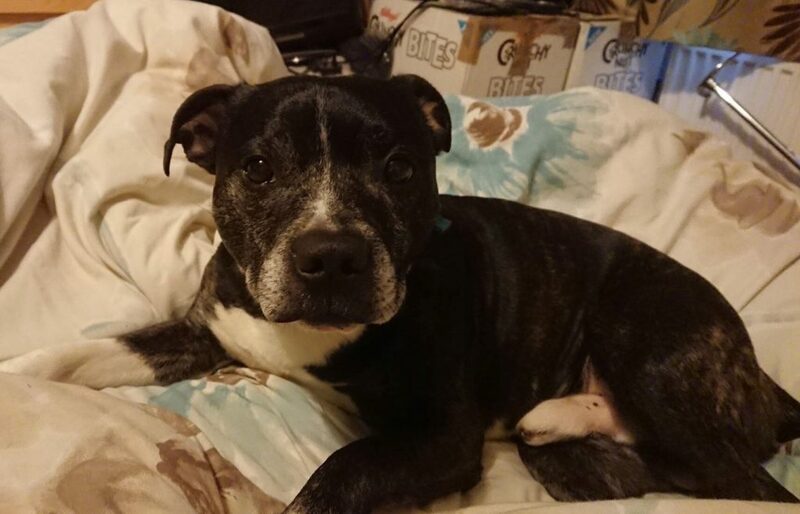 She has a tendency to get a bit jealous sharing attention, so would be best as the only dog but could possibly live with a laid back male dog. 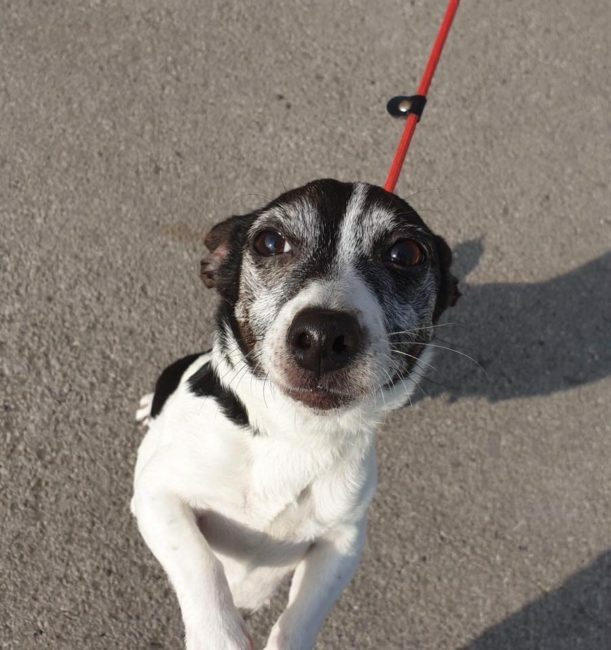 She is a fantastic, bright and busy little Terrier who will make a very loyal and loving companion in the right home.